The scheme involved the extensive refurbishment of this neglected Grade II listed Mill located in Rufford Abbey Country Park, overlooking Rufford Lake. 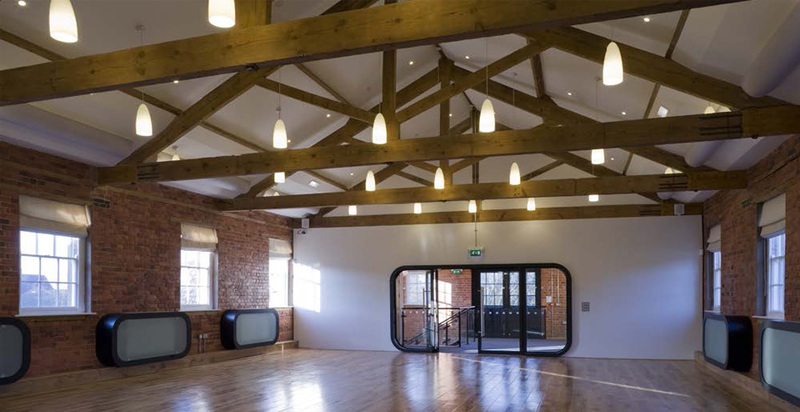 The project involved the conversion of the top floor of Rufford’s Victorian ‘mill’ to create a wedding and conference facility, with a steel and glass staircase, new lift and stairs. 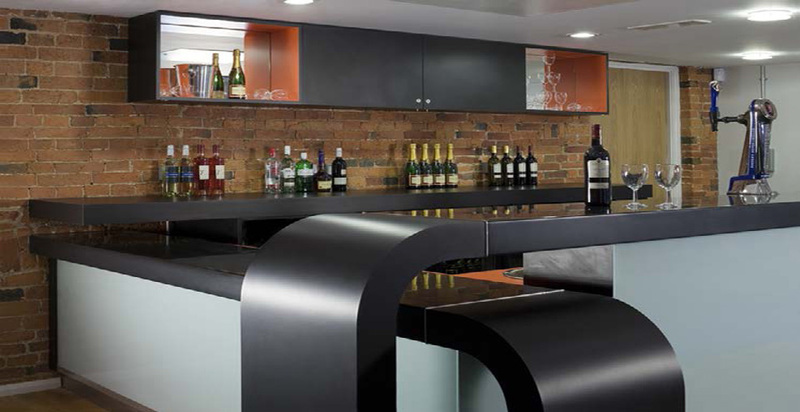 Structural alterations were required to open up the space within the building. The existing brickwork was sand blasted to the former finish. 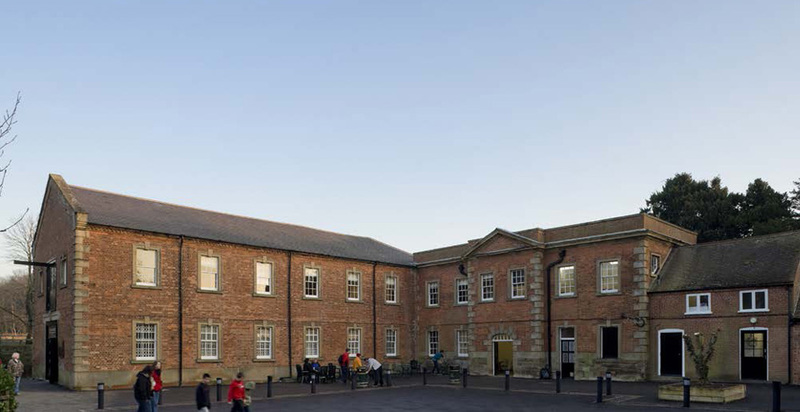 A dedicated car park in the Mill courtyard was resurfaced and an unused ground floor room was converted into a retail outlet, specialising in outdoor wear and gifts. A collaborative working approach was vital on this scheme with it’s location in the heart of Rufford Park, Nottinghamshire County Council’s major tourist attraction, with over 500,000 visitors annually.